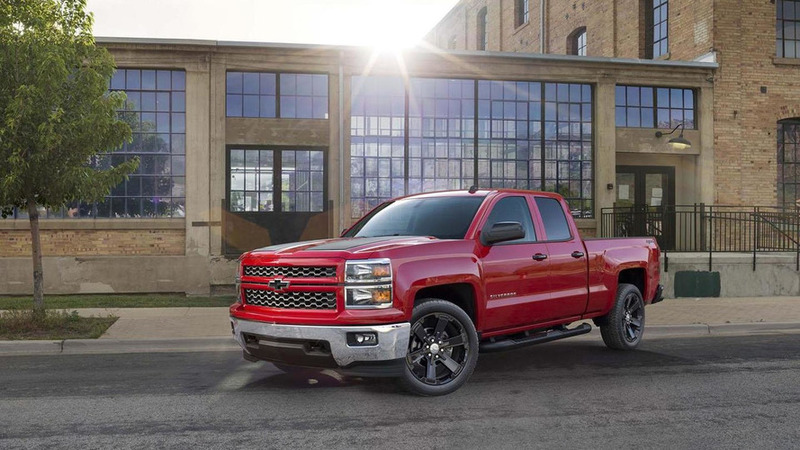 Power steering assist could momentarily cut out on 2015 model-year full-size vehicles. 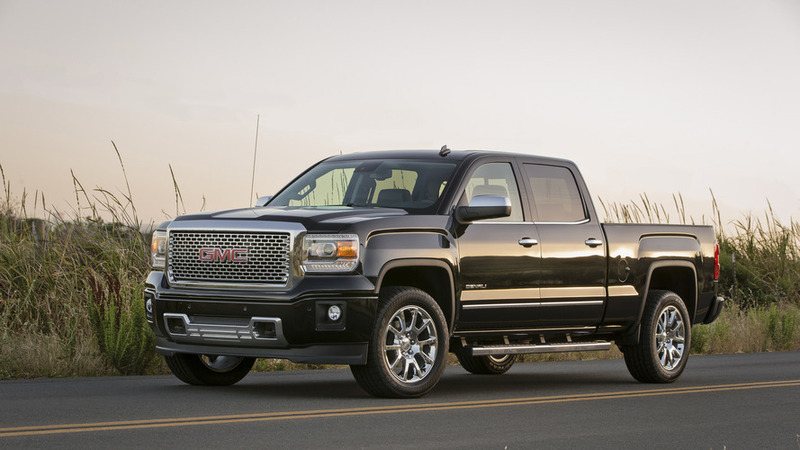 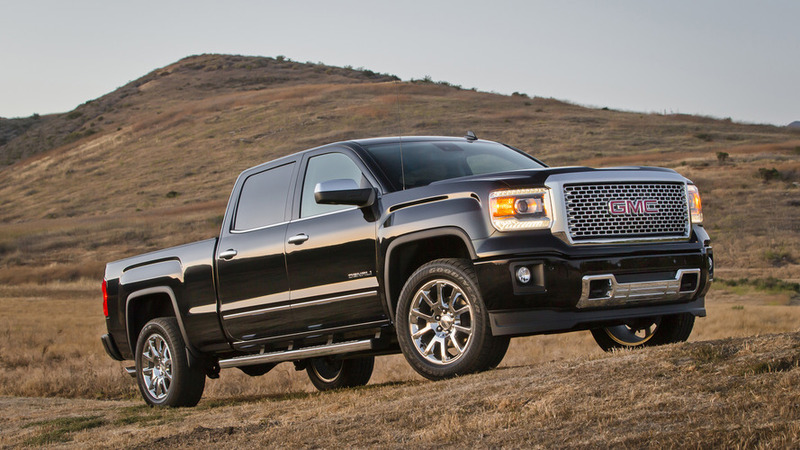 The recall affects 2014 Chevrolet Silverado and GMC Sierra pickup trucks. 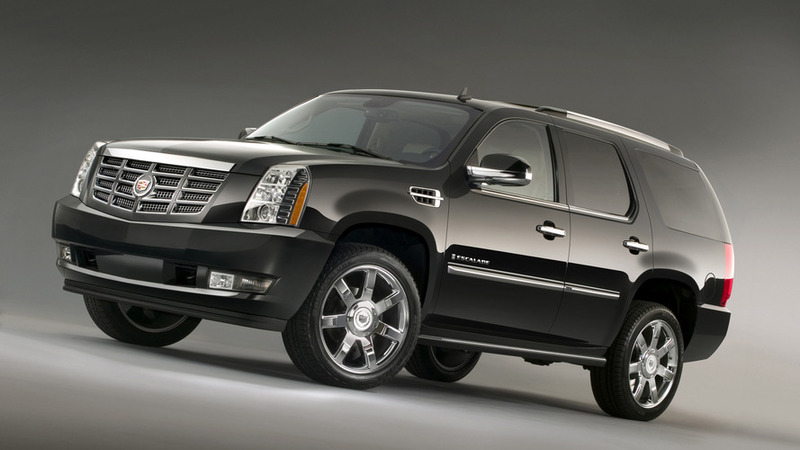 Vehicles produced before April 8 are affected. 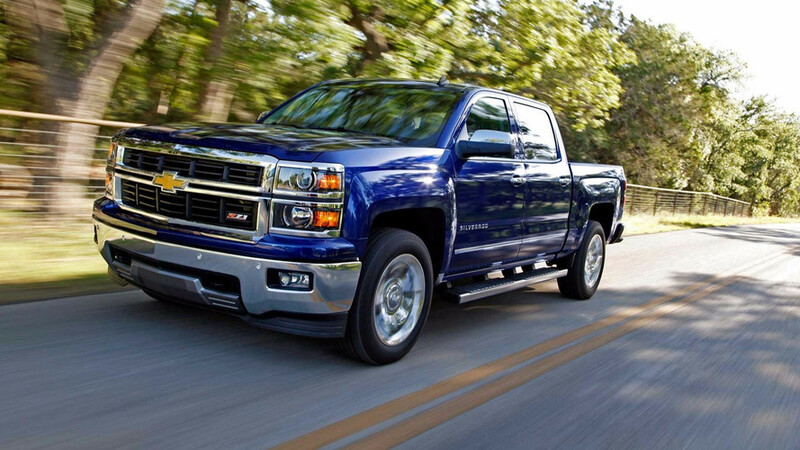 Over 1 million Chevy Silverado and GMC Sierra pickups are being recalled globally due to a problem with their seat belts.